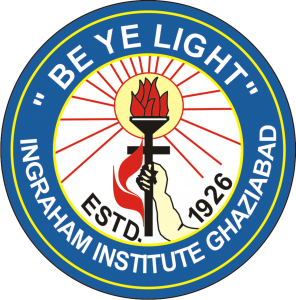 Ingraham English Medium School, Ghaziabad is located in the heart of the city. It is coeducational Institution providing education to young boys and girls. 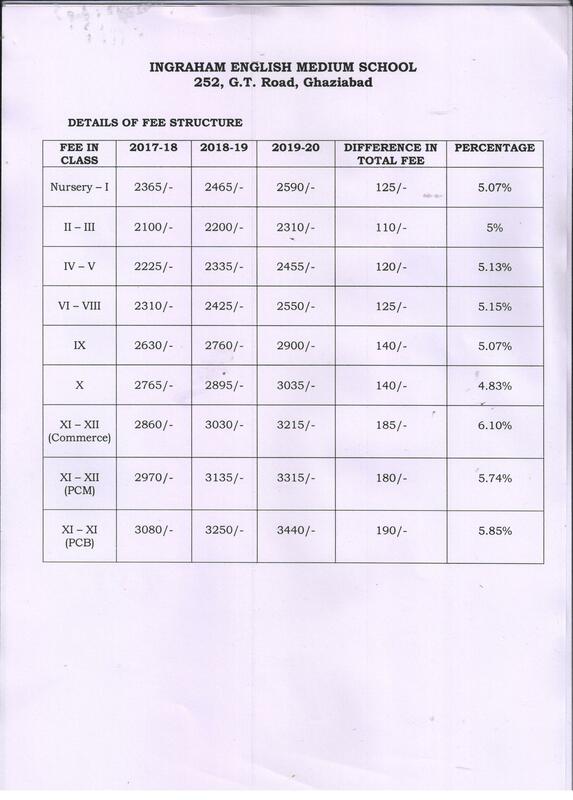 The school is affiliated to the Central Board of Secondary Education (CBSE). We recognize the uniqueness of each child. The campus is large in area with enough grounds and greenery. The school begins with a morning assembly conducted by the students and teachers. The teachers are committed to their duties for which they are accountable, such as to motivate children to learn and to aspire them for all round development of their personality. Methodism embodies Christian values and Gods love for all. As a Christian Institution we at Ingraham English Medium School will promote social inclusion of children with special needs and improve school performance by 10 % (from the present) every year the next five years by improving school teaching – learning processes and other school activities specially in Mathematics and Literacy. Ingraham English Medium School C.B.S.E.